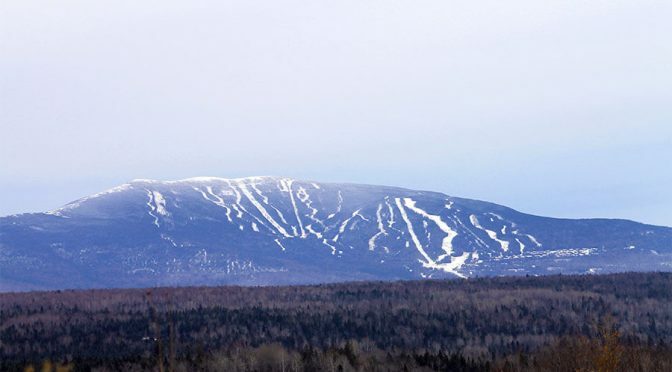 Rangeley, ME – A non-profit consortium of Rangley-area businesses and Saddleback skiers who hope to purchase the Maine ski resort are hosting a public forum tonight in Rangeley to answer questions about the proposal. 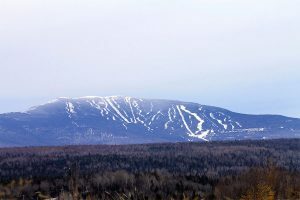 Even though the Saddleback Mountain Foundation has reached a verbal agreement with the Berry family to purchase Saddleback ski area for a total of $6 million, the Berrys aren’t counting on the group to raise the $4 million needed to initiate purchase proceedings, and are continuing discussions with other potential buyers. 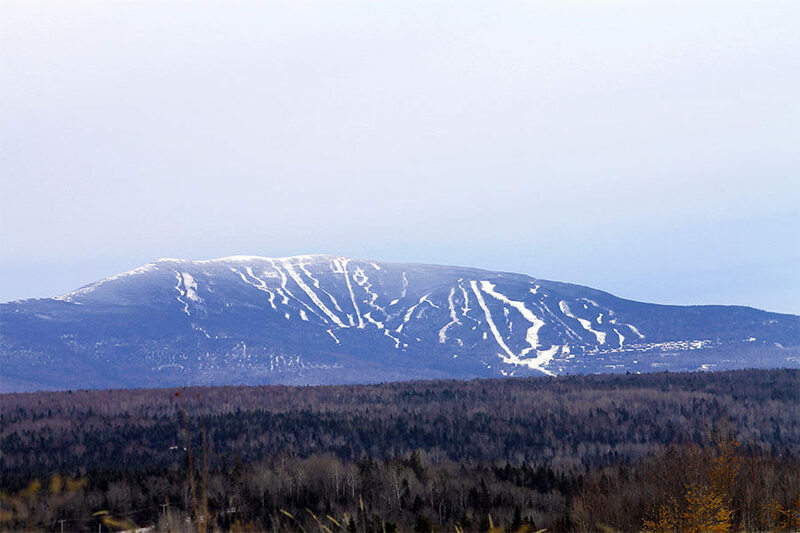 The Saddleback Mountain Foundation will host its question-and-answer session tonight at Rangeley High School at 5:30 p.m. today.